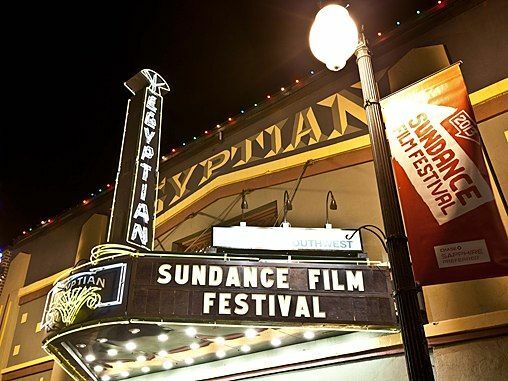 This year, I was lucky enough to attend the Sundance Film Festival for the very first time. There are countless fests throughout the year, but Sundance has always been regarded as one of the best since most of the films screen there without any pre-buzz or context whatsoever. Audiences go in knowing next to nothing about the films they’re getting ready to watch, and 10 days later, buzz has materialized for previously unknown titles that just may become hits like Beasts of the Southern Wild, Little Miss Sunshine, or even Saw. Sundance has served as the launching pad for a number of filmmakers including Quentin Tarantino, Kevin Smith, David O. Russell, and Steven Soderbergh, and it’s a joy to see what kind of fresh talent is on the horizon. 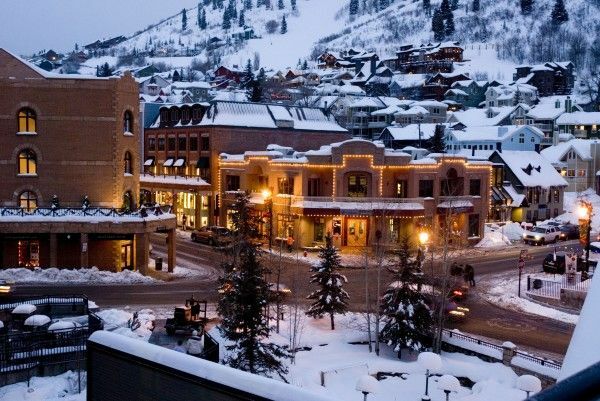 After a little recuperation from my time in Park City, I’ve written up a few thoughts on my impressions of the festival as a first-timer and my favorite films. Hit the jump to read on. I’m not exactly sure what I expected going into Sundance, but I was absolutely blown away by how well-run the whole thing was. Leading up to my departure, all I was hearing from my colleagues was that I needed to “rest up,” and that I should get ready for “an endurance test.” My girlfriend chalked this up to the sedentary lifestyles us movie blogger types lead (I only took minor offense to the comment), but I will say that 10 days straight of little sleep and 11-12 hour workdays does take its toll. There to save the day, though, were the absolutely excellent Sundance volunteers. At every bus stop and outside every theater were red jacket-clad folk with smiles as wide as the eye can see, always ready to lend a helping hand. Whether you needed to know which bus would get you to your theater the fastest or which of the 37 lines for the screening matched up with your badge, the volunteers were always there to answer your questions. Even more impressive, though, was that I never encountered a volunteer who was less-than-eager to be of aid. You’d think that standing in the freezing cold for 6 hours would make him/her just a tiny bit tired/frustrated/crazy, but every single volunteer was just as pleasant as the next. I was also happy to see that nearly every screening started on time. The longest delay that I encountered was 5 minutes over the printed start-time, which isn’t terrible considering most of the festival’s films ran around 90 minutes long. Speaking of which, another surprise I encountered involved the theaters themselves. 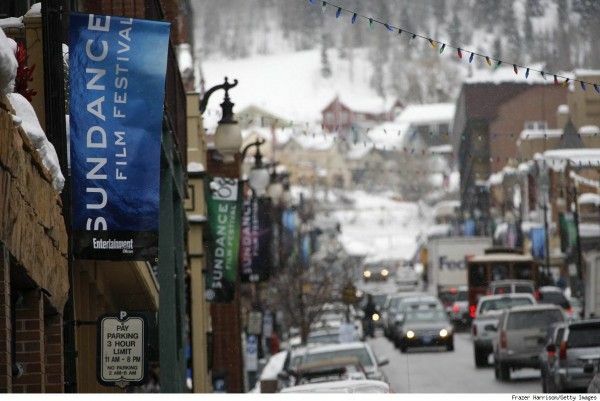 I should’ve realized that a ski town like Park City doesn’t exactly have a multitude of movie theaters ready and willing to host thousands of moviegoers, so screenings for Sundance are held in a multitude of venues: a converted library auditorium, an event center, and a hotel ballroom just to name a few. The festival’s big premieres (i.e. the movies with stars) are held in the local high school’s performing arts center. As with everything Sundance, though, these conversions are done with the utmost skill, and all the films were presented with crisp picture and impeccable sound. The quality of the seats, on the other hand, varied from theater to theater. As I was splitting my time between screenings, interviews, and news coverage, I didn’t get to see as many films as Matt or Steve, but I feel like 17 is a respectable number for my first Sundance experience. It’s impossible to see everything, and even though Matt logged about 289 movies and reviews, even he missed some of the “buzz” movies. 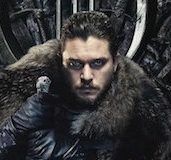 There’s no way to predict what’s going to be great and what’s not, so you just have to go with your gut and adjust your schedule accordingly as the festival goes on. 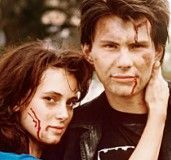 That said, there were only a couple of movies that I flat out disliked, plenty that I enjoyed, and a few that I really, really loved. BEFORE MIDNIGHT – As an avid fan of Richard Linklater’s previous two Before films, Before Sunrise and Before Sunset, this was my most anticipated movie going into the festival. My expectations were impossibly high, but as I sat there catching up with two old friends onscreen, Linklater, Ethan Hakwe, and Julie Delpy found a way to somehow match (and possibly evens surpass) the quality of the first two films. Funny, heartbreaking, honest, familiar; Before Midnight is a triumph, solidifying this as quite possibly the greatest and most satisfying trilogy ever made. MUD – I didn’t quite know what to expect from Take Shelter director Jeff Nichols’ follow-up feature, but Mud blew me away. 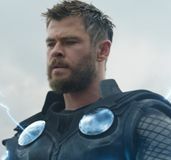 The film has an almost mythic quality to it, like an adaptation of a non-existent fairy tale or some lost Mark Twain novel. Matthew McConaughey is excellent as an enigmatic man living alone in the middle of a lake in Arkansas, but it’s youngster Tye Sheridan who truly shines in the lead role. 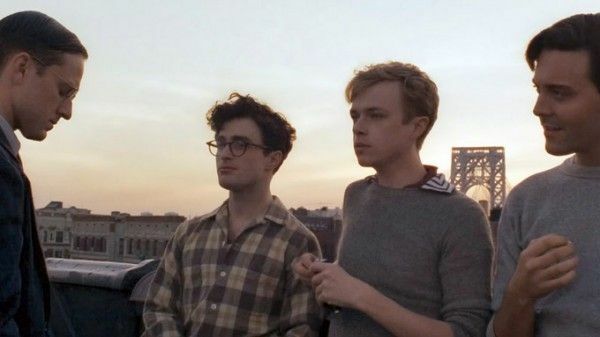 KILL YOUR DARLINGS – If this film doesn’t establish Daniel Radcliffe as “an actor” rather than “that guy who played Harry Potter,” then nothing will. John Krokidas makes one hell of a feature film debut with the story of young Allen Ginsberg, William Burroughs, and Jack Kerouac, as he commands the screen with enthralling visuals that entice the audience and allow his actors to flourish. And flourish they do, as we get absolutely terrific turns from Radcliffe as Ginsberg and Dane DeHaan as troubled friend Lucien Carr. BREATHE IN – I enjoyed writer/director Drake Doremus’ debut feature Like Crazy well enough, but his follow-up film marks a creative leap forward in every possible way. The performances are magnificent as we follow how an affair with a foreign exchange student (Felicity Jones) impacts a genuinely good man’s (Guy Pearce) family, and Doremus excels with understated yet gorgeous camera work, an entrancing score, and tension-filled editing that makes the third act feel like a thriller. Read my full review right here. TWENTY FEET FROM STARDOM – This is a perfect example of the Sundance experience: I went into this documentary knowing literally nothing about the movie other than the fact that it focused on backup singers, and the movie turned out to be one of my favorites from the fest. Director Morgan Neville has crafted an endlessly entertaining look at the history of backup vocalists and a celebration of their work, but more importantly the film acts as a celebration of people who do what they do out of pure, unadulterated love and passion. Oh, and the movie is also A LOT of fun. I hope you enjoyed reading my semi-random musings from my first Sundance experience, and hopefully you’ll check out at least a few of the aforementioned films when they head to theaters. To catch up on all of our comprehensive 2013 Sundance Film Festival coverage, click here.